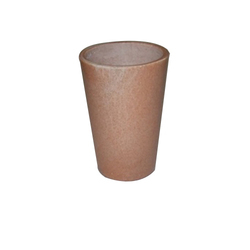 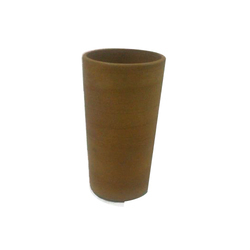 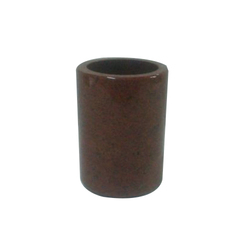 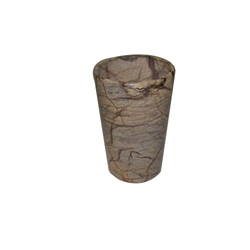 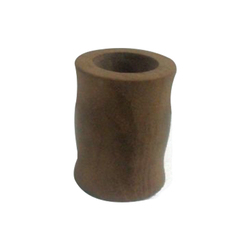 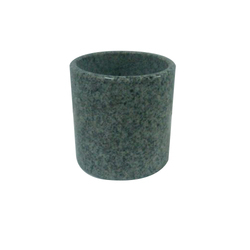 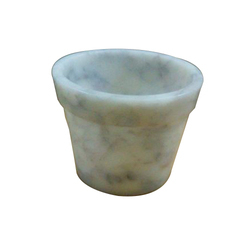 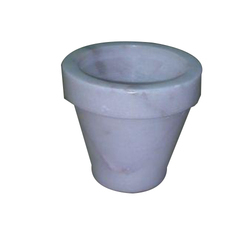 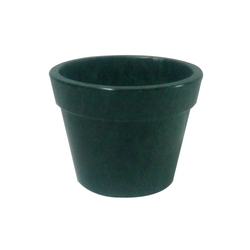 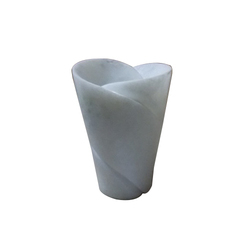 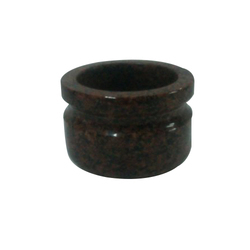 Leading Exporter of fv-101 marble flower vases, fv-102 marble flower vases, fv-113 marble flower vase, large size garden planter, fv-103 marble flower vases and fv-104 marble flower vase from Agra. 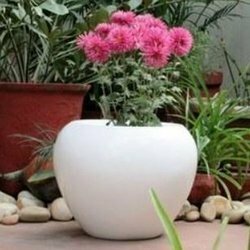 The exclusive variety of Planters manufactured by us is largely demanded by the clients, owing to its innovative designs and longer life. 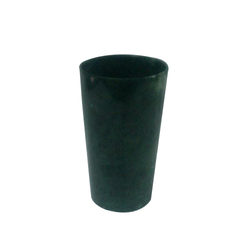 We offer a charming range of flower vases, which are made from superior quality aluminum, steel and other metals. 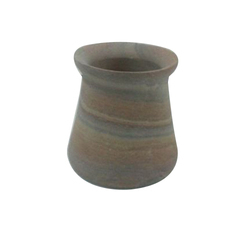 Our collection of flower vases encompasses antique finish and i want to bulk order. 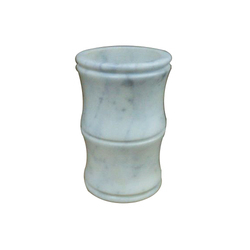 Looking for Marble Flower Vases ?